This brand logo gives the impression of family members holding hands or clean white teeth, depending on whether the viewer focuses on the positive or negative space. 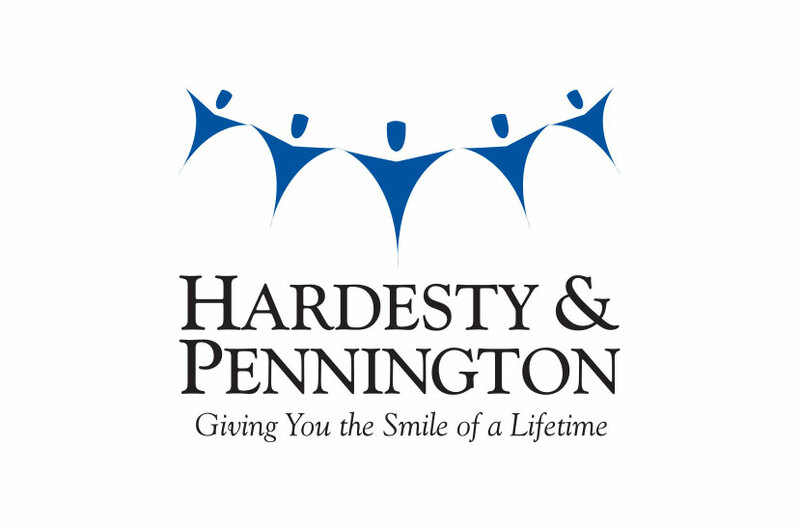 The Hardesty & Pennington Family Dentistry logo is as clean as teeth after a visit to their office. We maintained this branding throughout the rest of Hardesty & Pennington’s business to help customers and clients establish the welcoming and comfortable environment, as well as acting as an indication of the quality services provided. We wanted a logo and brand reflective of Hardesty & Pennington’s family approach to running a business. The linked hands communicate that well.